Why Do Movies Based on Games Never Work? | Warped Factor - Words in the Key of Geek. Why Do Movies Based on Games Never Work? Seen any good movies based on video games lately? There are a whole host of films that have been based on comics, novels and various other pieces of work – many of which have been greatly received by audiences. However, when it comes to films that are based on video games, this isn’t always the case. When a new film’s announced that’s based on a video game, many viewers are sceptical before they’ve even seen the preview. Because there have been so many bad adaptations already, the standards have been set very low, so people are expecting these films to be below par. From the offset, filmmakers are fighting an uphill battle to win the audience over. 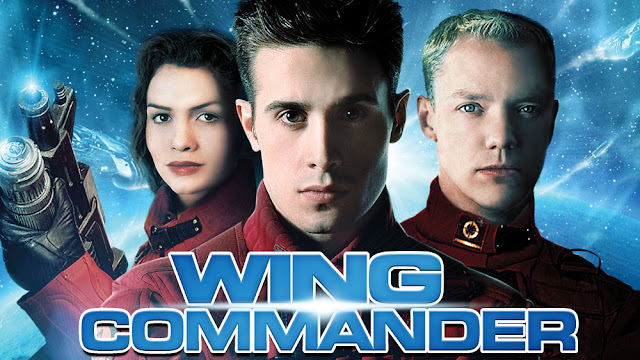 For example, Wing Commander, which was released in 1999 as a film, was annihilated by critics due to its lack of special effects. And people were even more surprised to see that Malcolm McDowell and Mark Hamill didn’t feature in the film, even though they’d had live-action cutscenes in the video games (maybe they knew how much of a flop the film would be?). There are so many popular video games out there, including ones that boast intricate characters and intriguing stories. 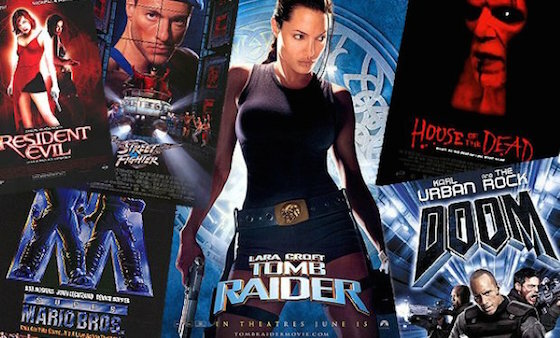 Experts suggest games such as Elder Scrolls and Mass Effect would make great game-based films, for example, but these remain untouched in favour of Resident Evil, Dead or Alive and the Need for Speed. Are people just choosing the wrong video games to adapt or are they avoiding their favourites in case they can’t do them justice? When you’re playing a game, you’re at the heart of the action, and that’s exactly where you want to be in a film, too. However, when you’re playing a video game, you don’t need as much of a story, because you’re part of it all. Films that bring a game to life need to add a story so they capture the viewers’ attention. Films that have failed to do this include Street Fighter and Mortal Kombat. Neither of these games had much of a story to tell, which should have given filmmakers poetic license to craft an incredibly compelling story. However, instead, they were lacklustre and far less rewarding to watch because you weren’t playing – you were viewing. 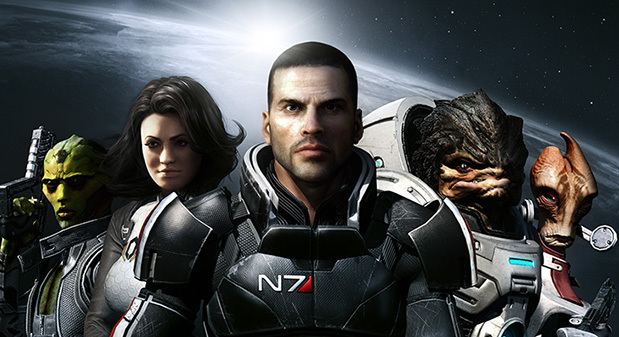 In contrast, film-based games are often far better received, with online slots being a prime example of successful games that are centred upon famous movies. From The Matrix to The Godfather, the online gaming industry transforms a number of fantastic films and various other media into slot-based games. 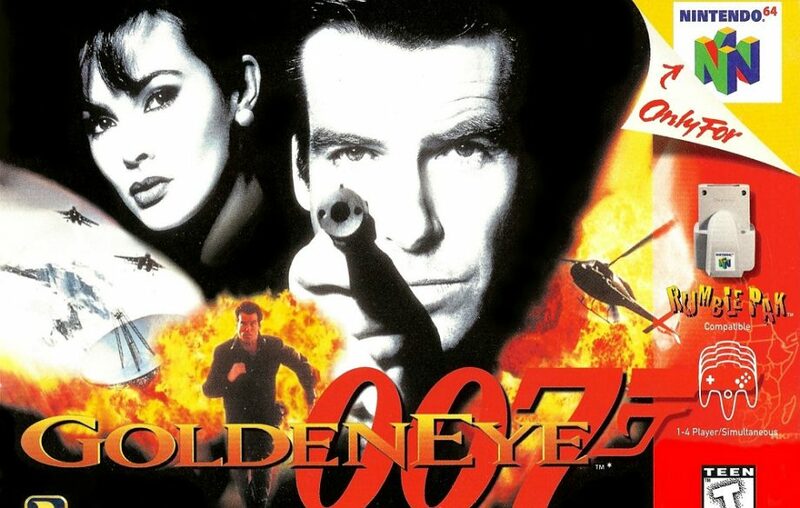 No discussion of film-based games would be complete without mentioning Goldeneye, either. This hugely successful video game is a vintage game that many recall fondly, as it was the first multiplayer game to have first-person shooters. Overall, it would seem that these games, which are based on films, present audiences with a much more rounded experience than when a film’s based on a game, as the latter often lacks finesse and leave avid gamers desperately hoping for more.